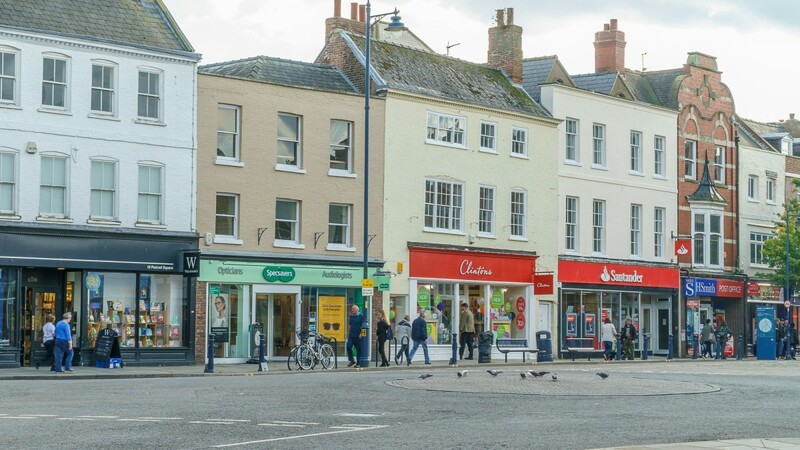 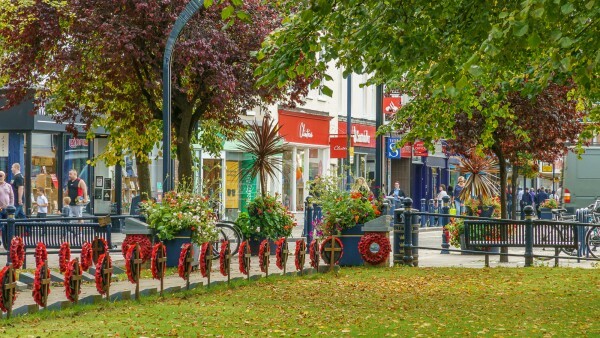 Boston is an affluent and historic market town in the county of Lincolnshire, located approximately 56 km (35 miles) south east of Lincoln, 42 km (30 miles) east of Grantham and 56 km (35 miles) north of Peterborough. 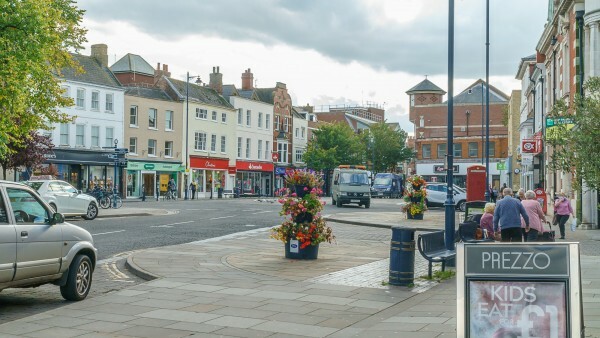 Boston benefits from good road communication links with the A16 and A52 trunk road providing access to the A1 and in turn providing access to the national motorway network. 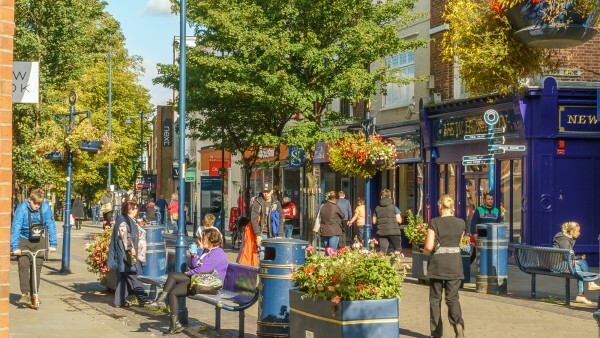 There are regular train services to and from London Kings Cross with a fastest journey time of 2 hours and 6 minutes. 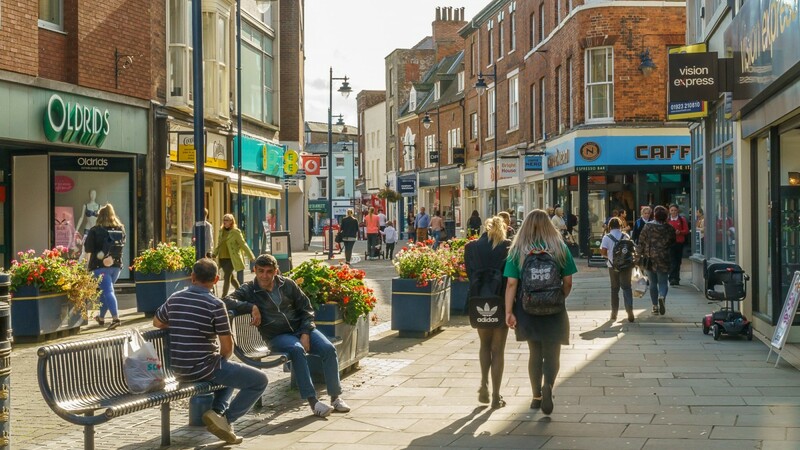 East Midlands Airport is located 109 km (67.5 miles) east of Boston providing daily flights to the all parts of the United Kingdom, British Isles and continental Europe. 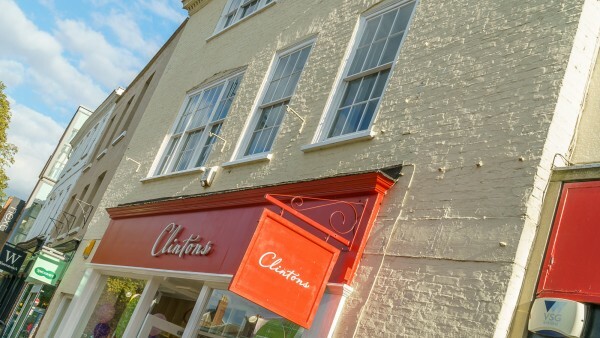 The property is situated in a prominent trading position on the pedestrianised Wide Bargate where it meets Strait Bargate. Strait Bargate is the principal pedestriansed section of Boston town centre. 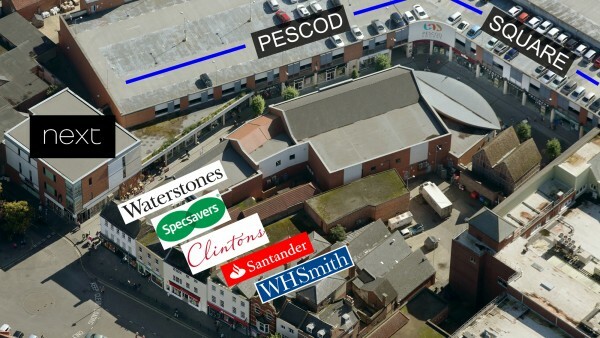 Pescod Square Shopping Centre is immediately to the rear of the subject property and the entrance is adjacent to the property. 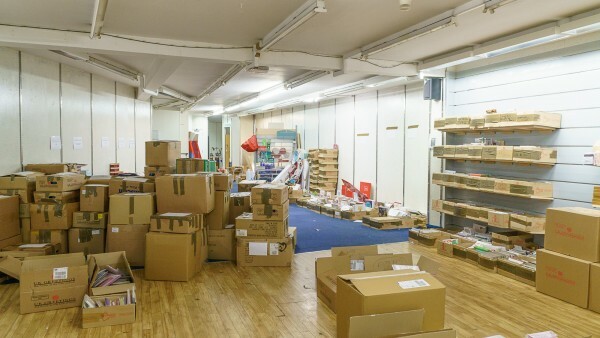 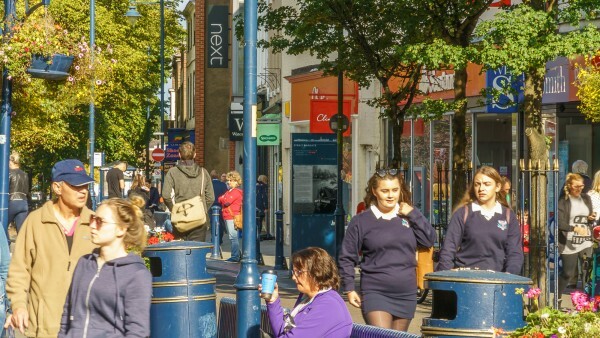 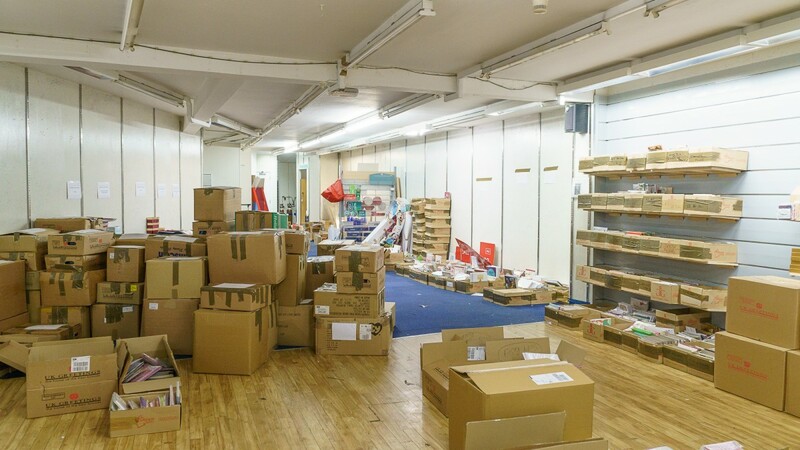 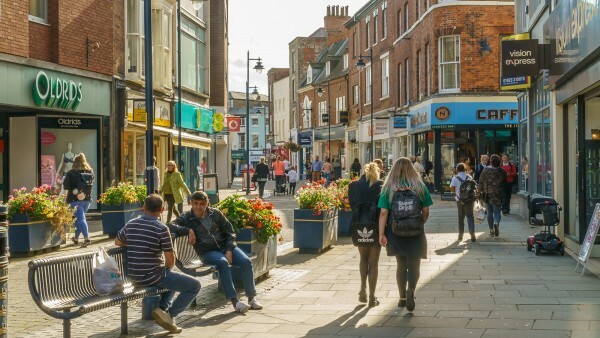 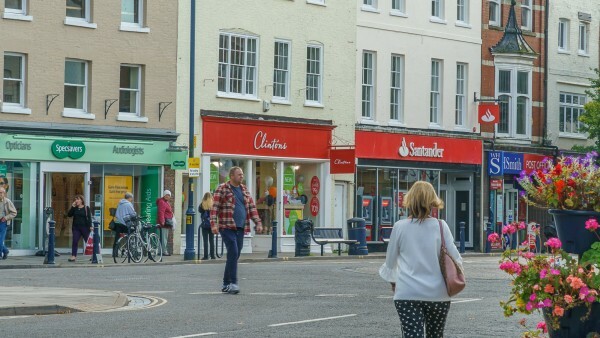 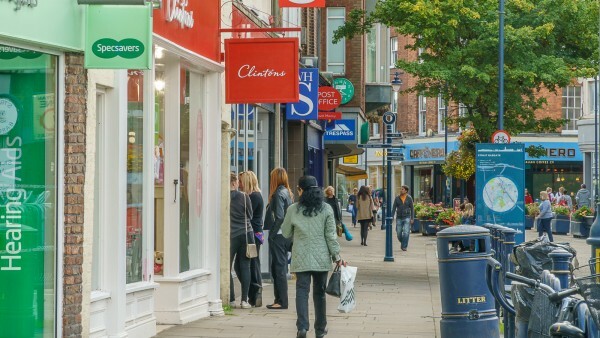 Other retailers in the immediate vicinity include Specsavers, Waterstones, Santander, New Look, Argos, Clarks, WH Smith and OD Stores and Oldrid’s & Downtown Department Store. Originally opened in 2004 Pescod Square Shopping Centre is anchored by Wilkinson, Peacocks and various other multiple retailers such as Next, Superdrug and Costa Coffee. 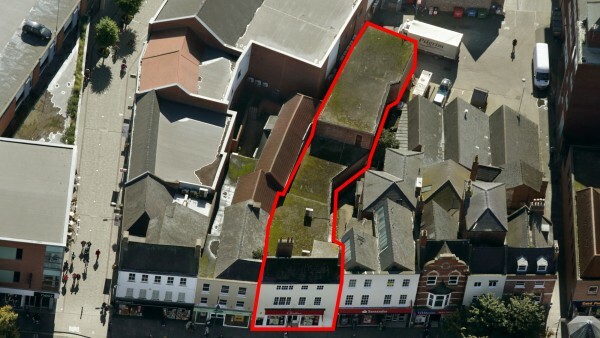 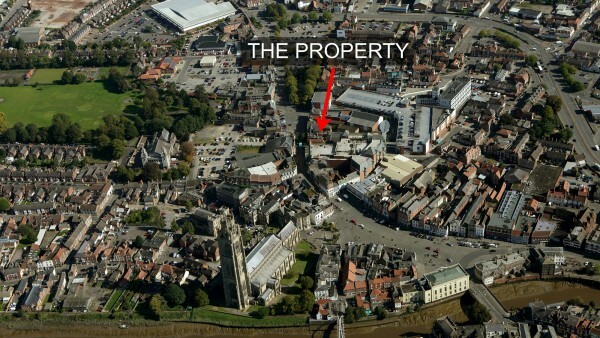 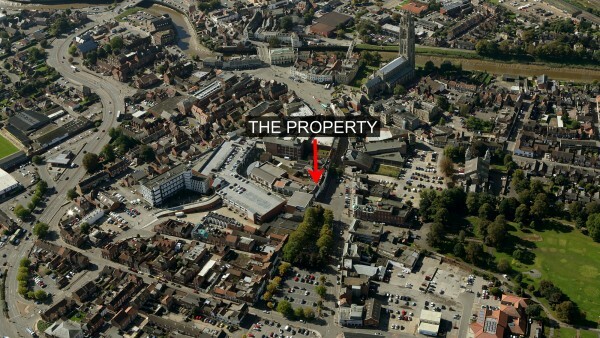 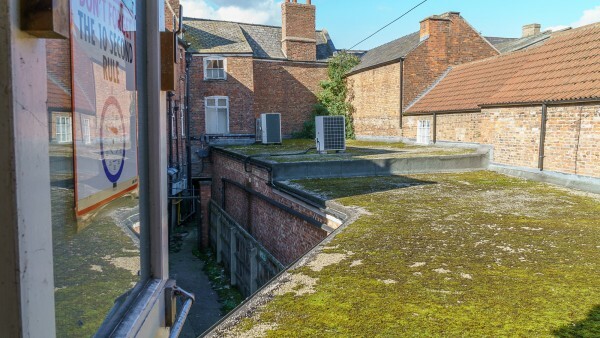 The property is also well positioned close to the main town centre car parks. 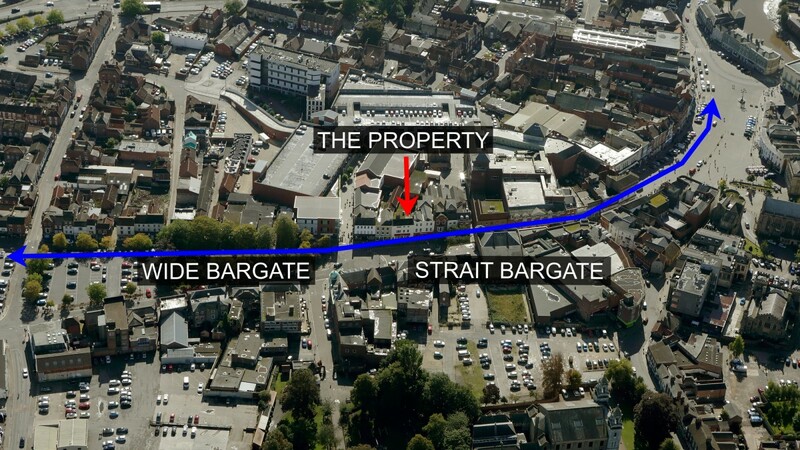 Every Wednesday and Saturday there is a market on Strait Bargate close to the property thereby driving additional footfall past the building. The property, which is Grade II listed, comprises a mid-terrace high street retail building arranged over basement, ground, first and second floor providing ground floor sales and ancillary accommodation together with office, storage and ancillary accommodation over the upper floors and basement storage. 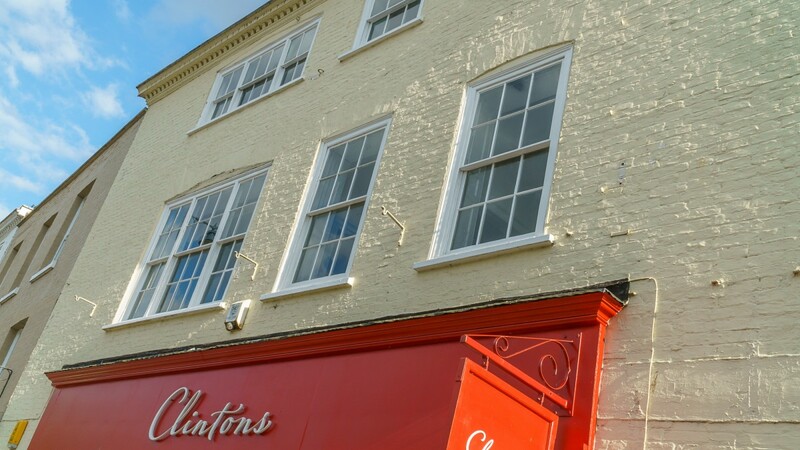 The building is of traditional brick construction with a fully glazed shop front and bay window to first floor and sash windows on second floor beneath a slate covered roof. 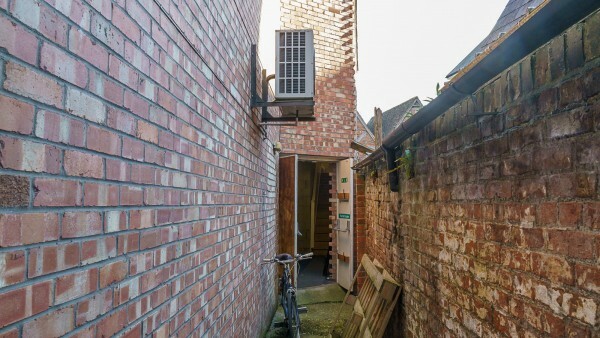 There is access for loading adjacent to the property via Mitre Lane. 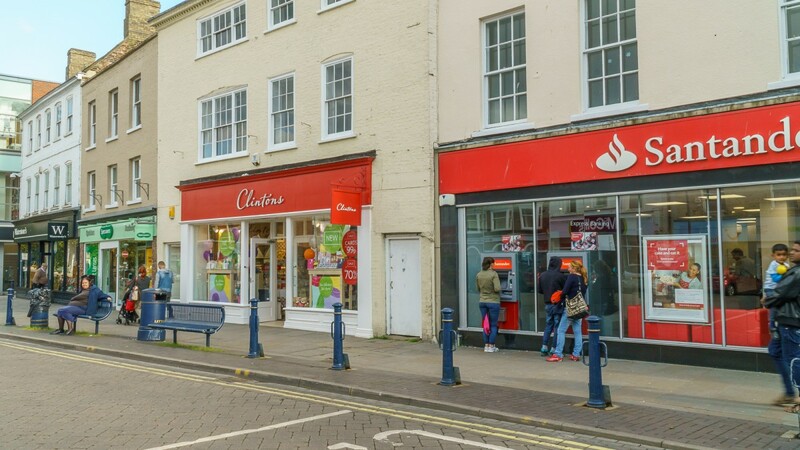 Internally, the property has been fitted out by the tenant in their usual corporate style. 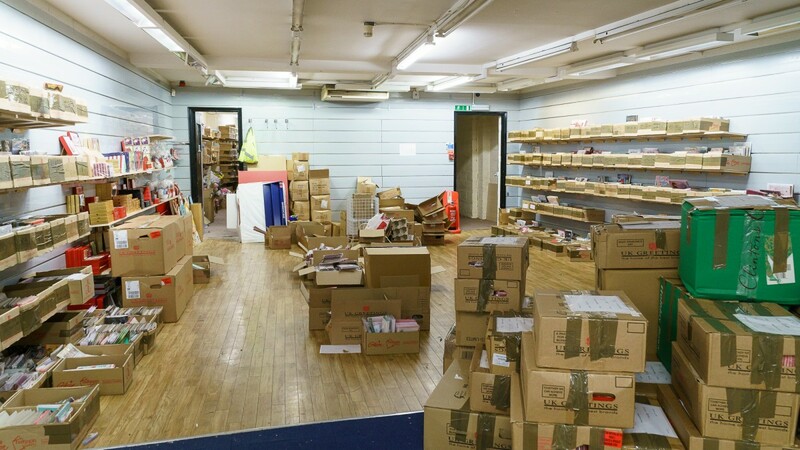 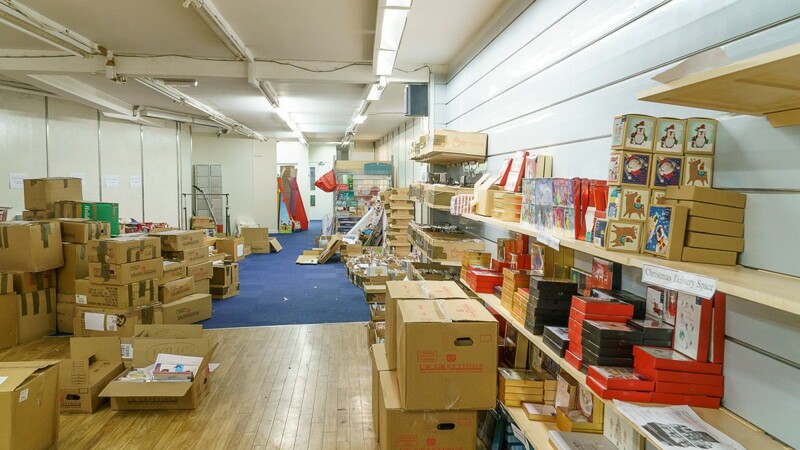 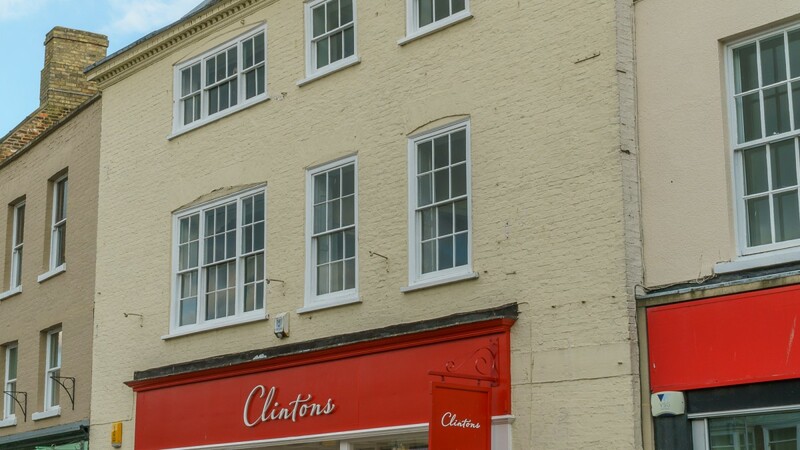 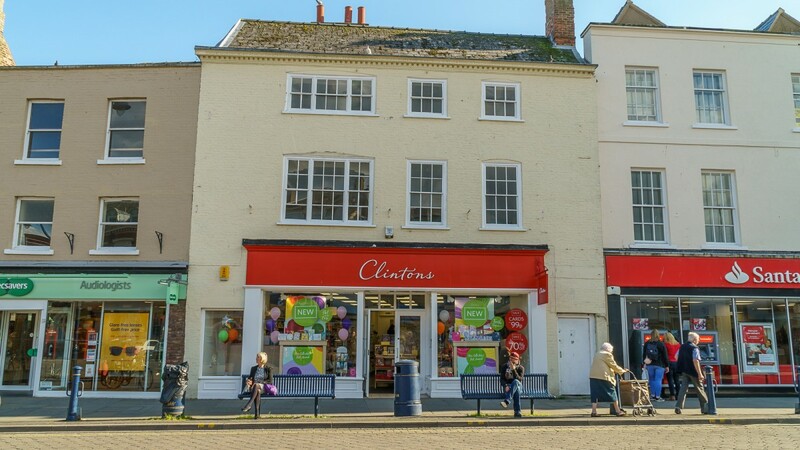 The property is let to AG Retail Cards Limited t/a Clintons on a Full Repairing and Insuring lease for a term of 10 years from 22nd April 2014 expiring on 21st April 2024 at a current passing rent of £45,000 per annum. 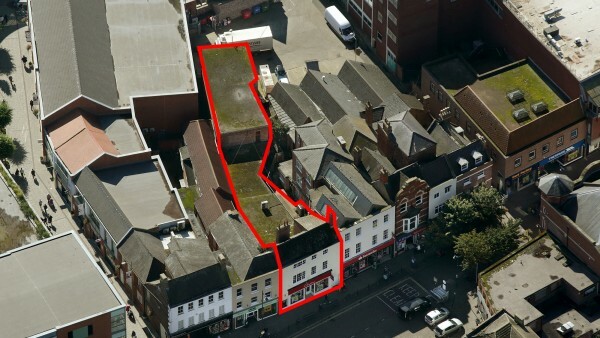 Based on our analysis the passing rent equates to £40 Zone A. 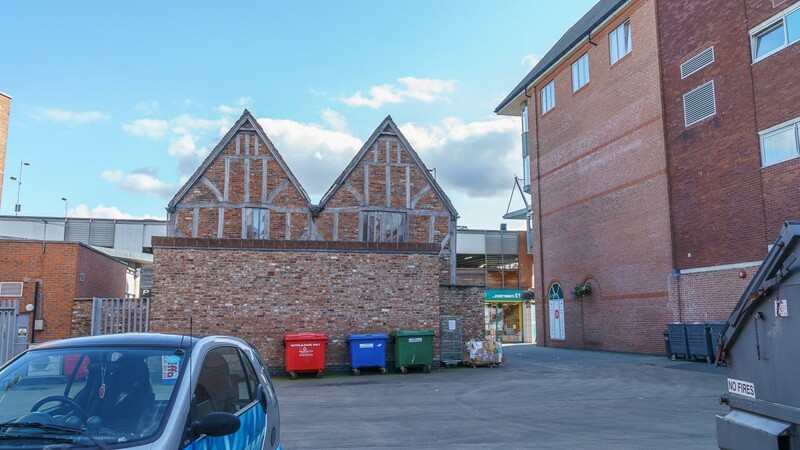 The lease includes a break option on 21st April 2019, subject to 6 months’ prior formal notice, and a rent review on 22nd April 2019 in the event the break option is not exercised. 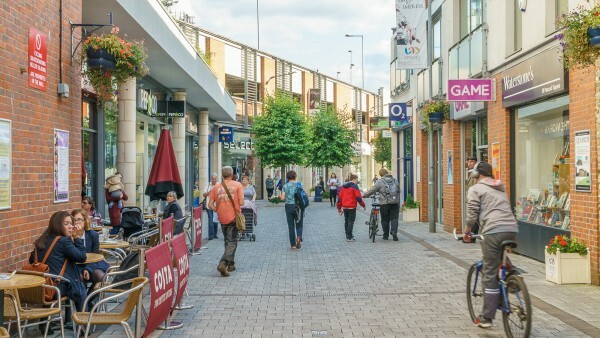 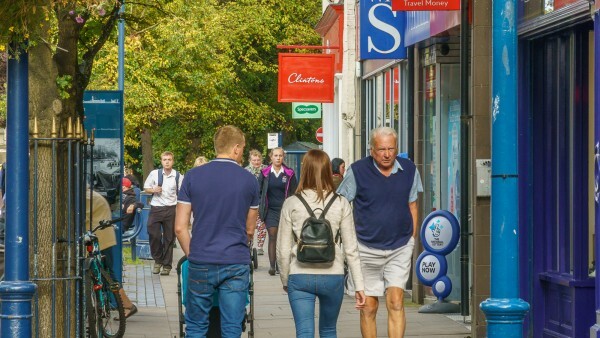 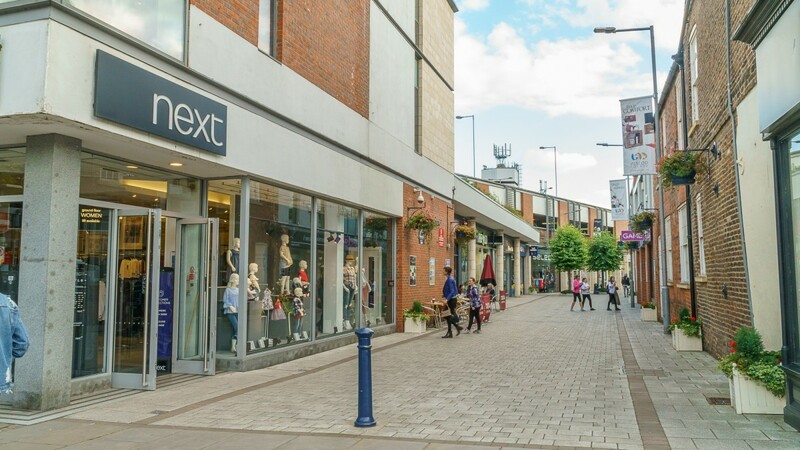 The passing rent was set in 2014 in an open market letting when the previous tenant, JJB Sports, vacated the property who were paying £71,000 per annum. 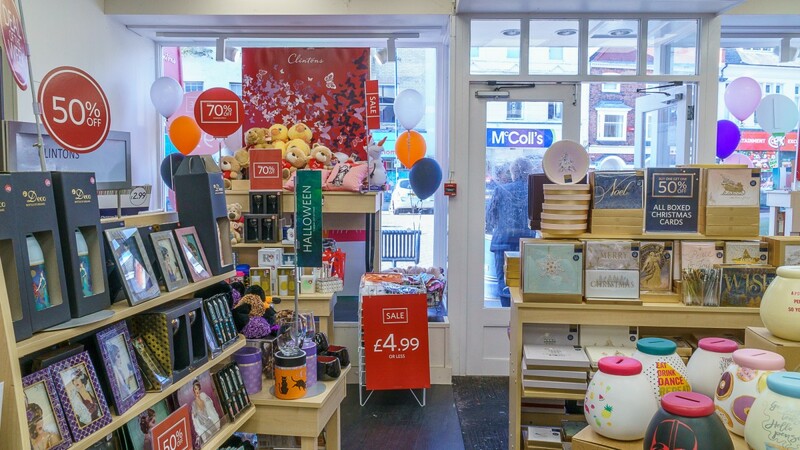 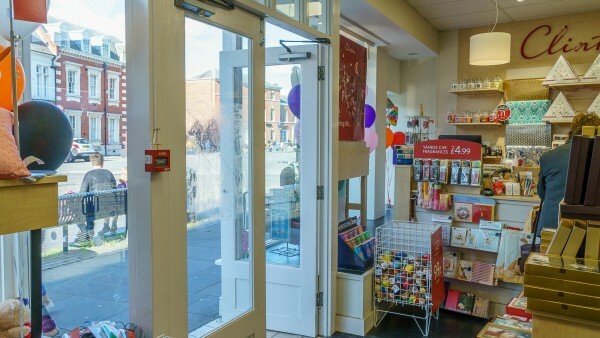 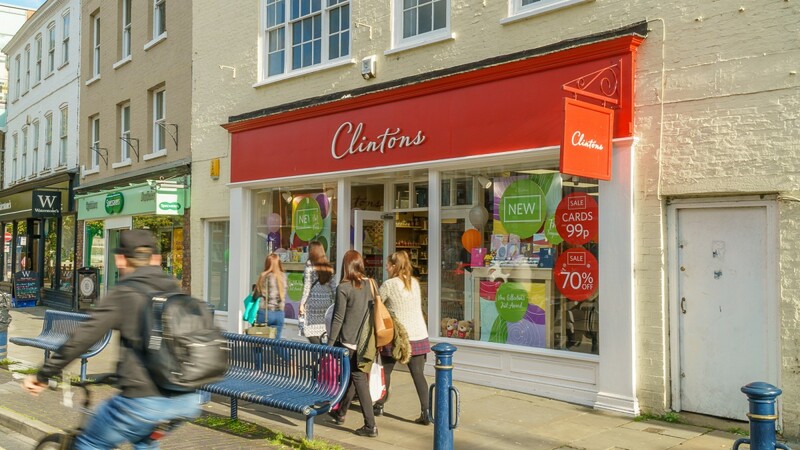 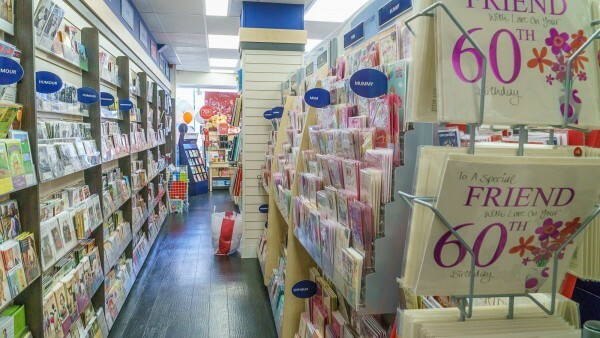 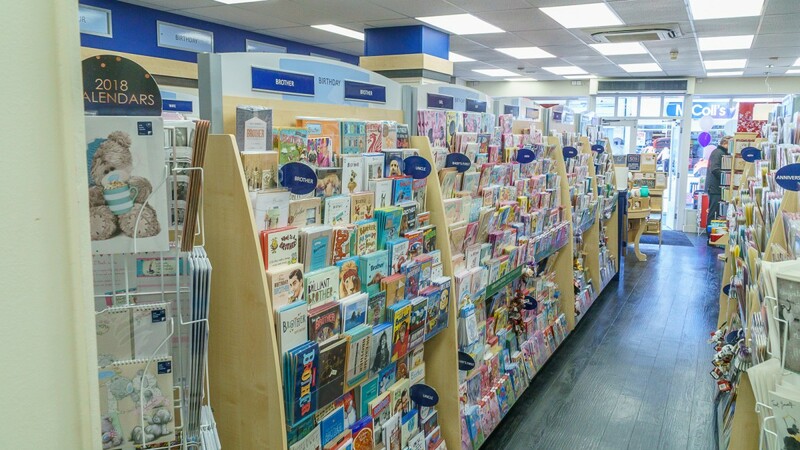 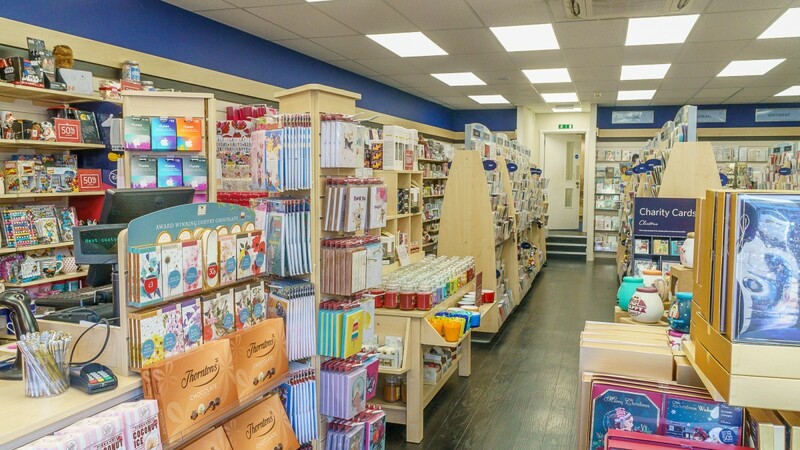 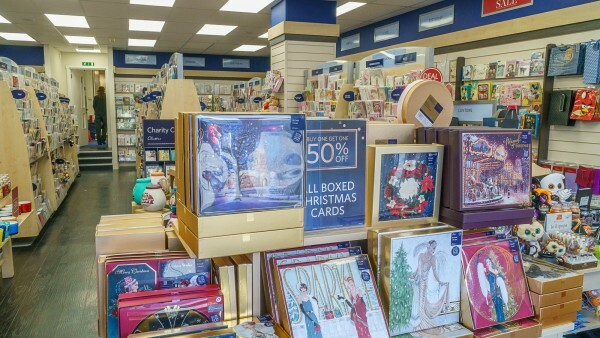 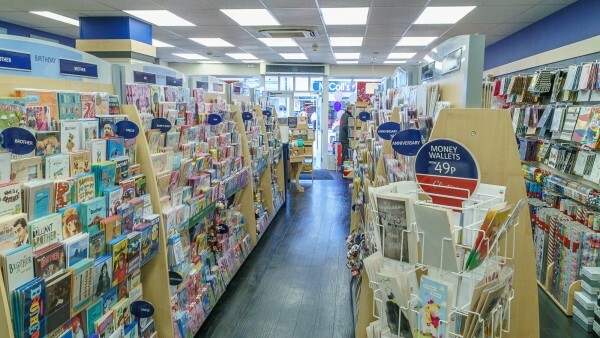 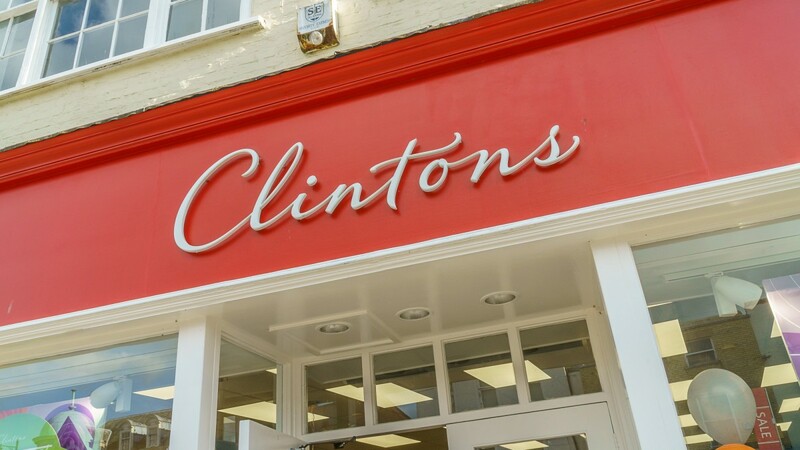 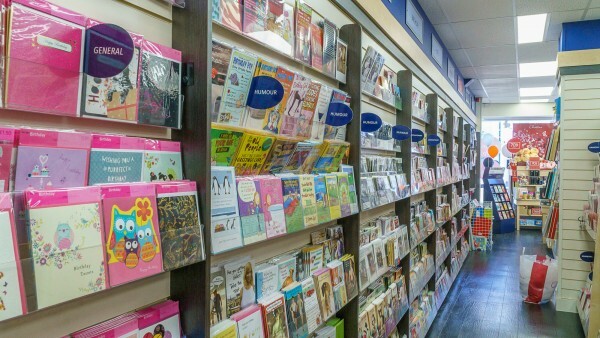 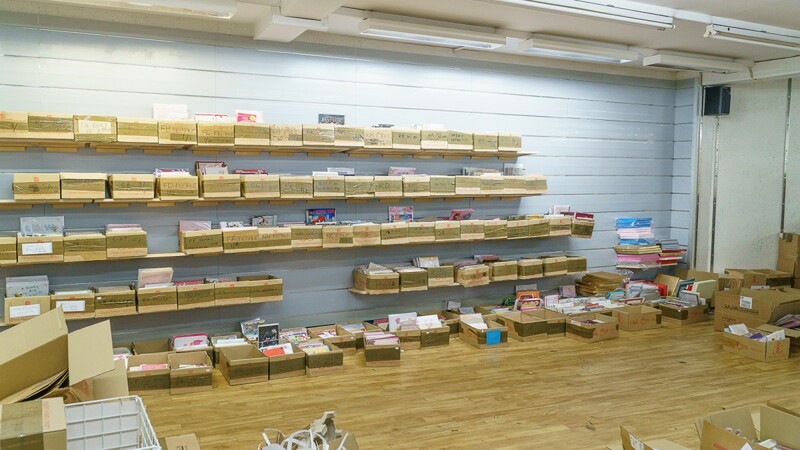 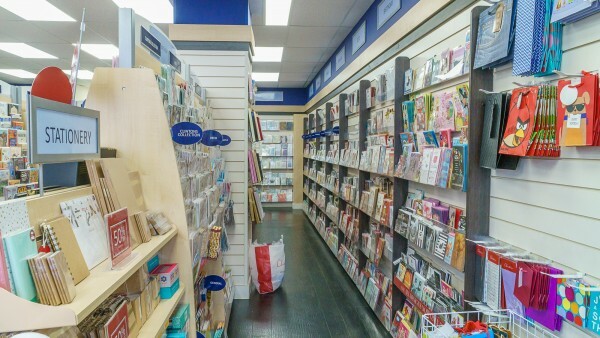 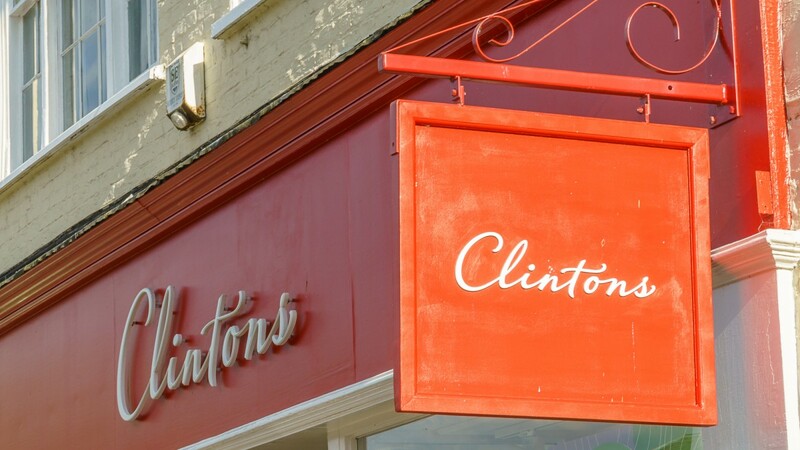 Known by its trading name of Clintons the company was established in 1968 and is a leading retailer of greeting cards, gifts and accessories. 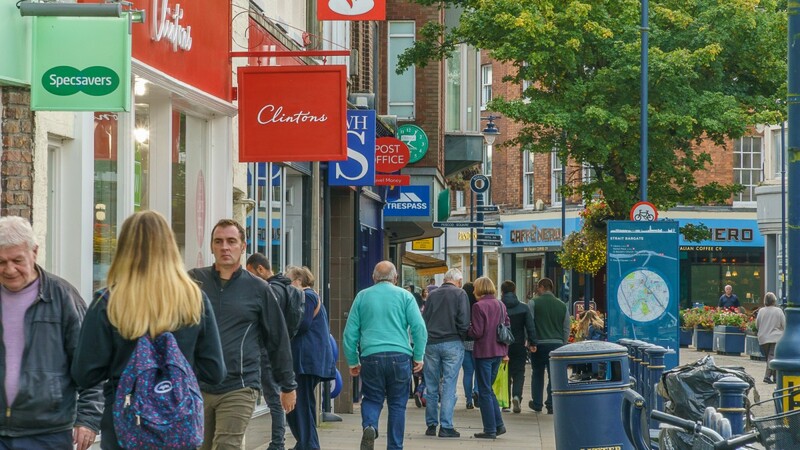 There are currently more than 400 Clintons on high streets and in shopping centres all over the United Kingdom including Scotland, Wales and Northern Ireland. For further information please visit www.clintonsretail.com. The company is managed by American company Schurman Retail Group which operates over 300 stores in North America. 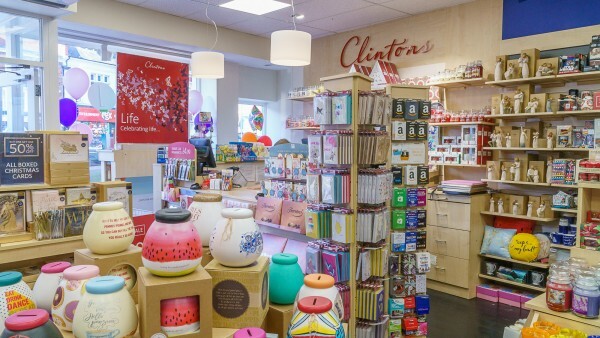 The company has been recognised as the leading, privately-held speciality retailer of personal expression products in North America. 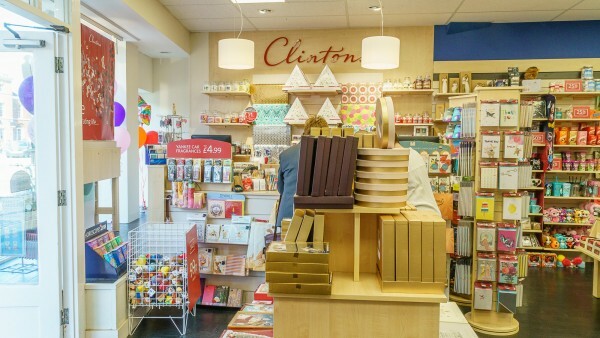 Schurman has managed the Clintons business since 2009. 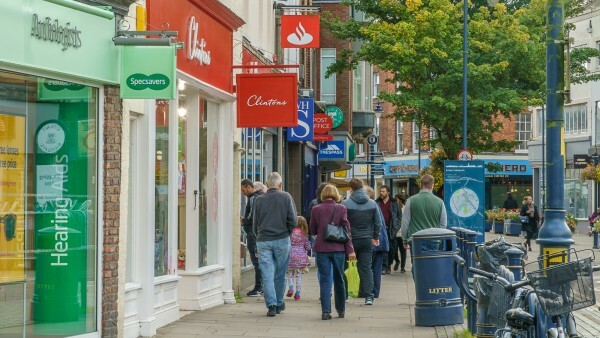 For further information please visit www.srgretail.com. We are instructed to seek offers in the region of £430,000 (Four Hundred and Thirty Thousand Pounds), subject to contract, reflecting a net initial yield of 10.0%, assuming purchaser’s costs of 4.36%.